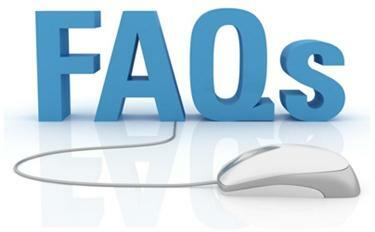 Frequently asked questions from you, our beloved customers. Q: What does the policy cover? A: It covers against equipment failure, accidental and weather damage for the system box you have covered, the remote control, dish, LNB and leads including the scart lead and co-axial cable. Q: Is there an excess to pay? A: There is no excess to pay if your equipment malfunctions. You will also receive unlimited call outs from our engineers with no price increase on your premium at all. Q: How many system boxes are covered? A: Up to five boxes are covered of the system type your policy covers. Q: How long does it take to repair malfunctioning equipment? A: We will attempt to repair or replace within 48hrs with like for like equipment. If Priority Cover* is selected we will aim to get items replaced with equipment where available within 24hrs.